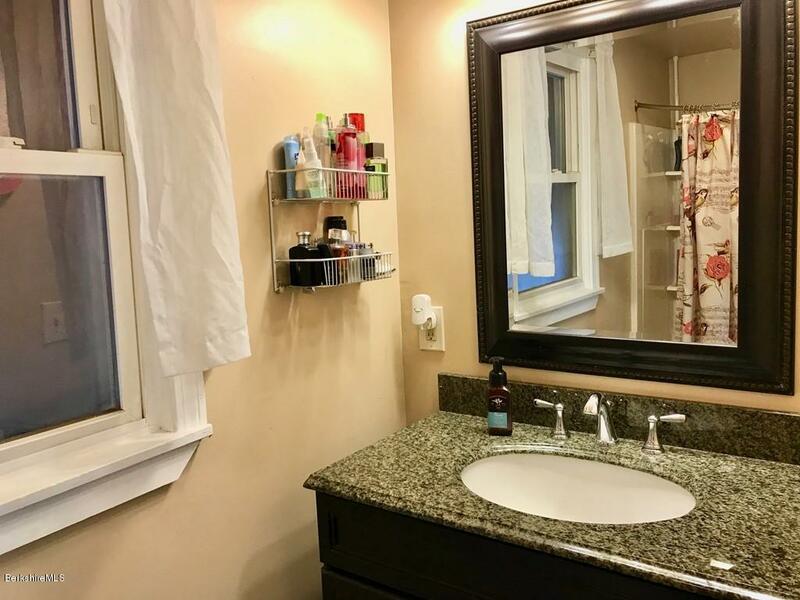 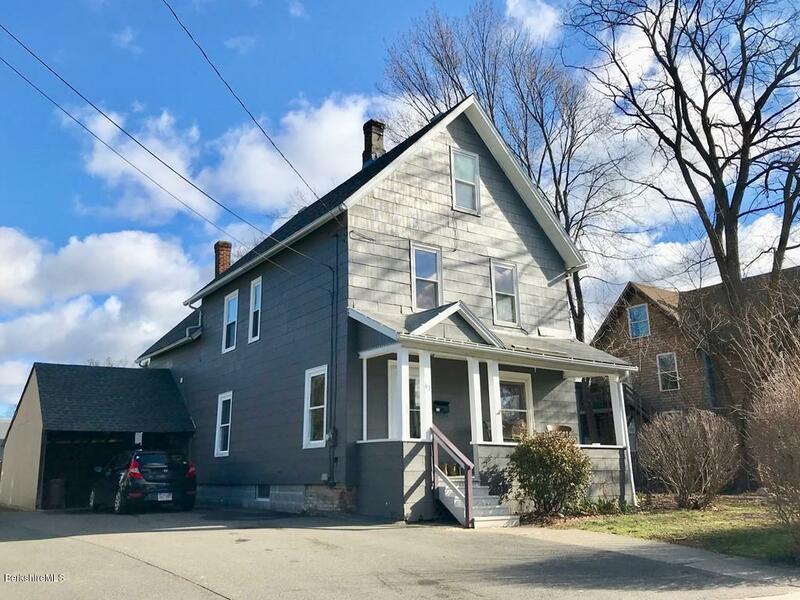 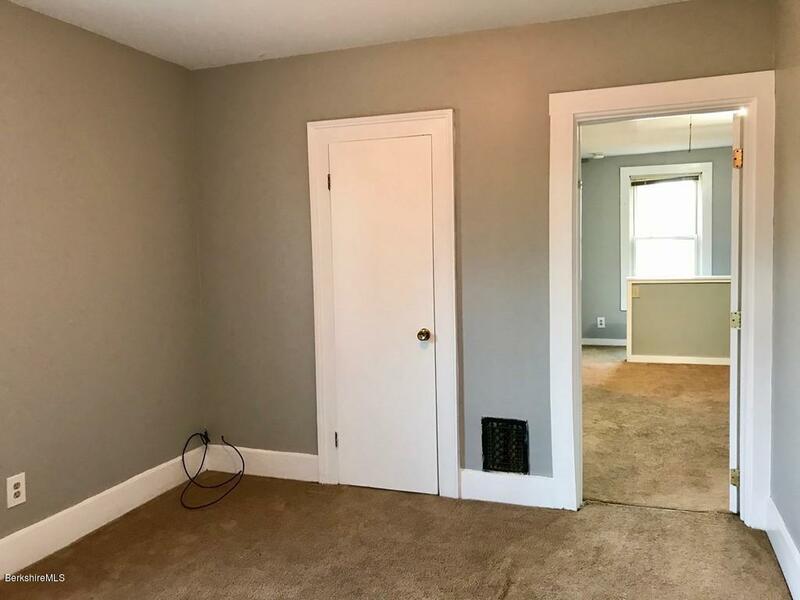 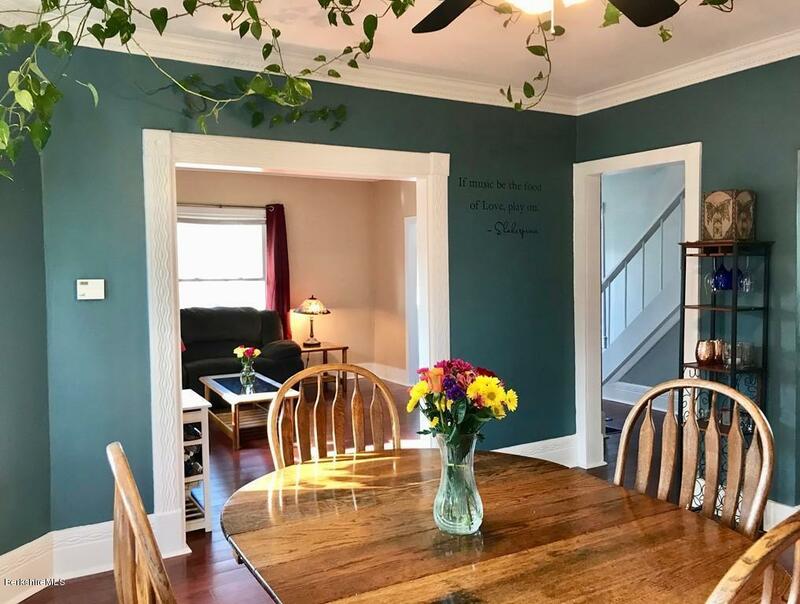 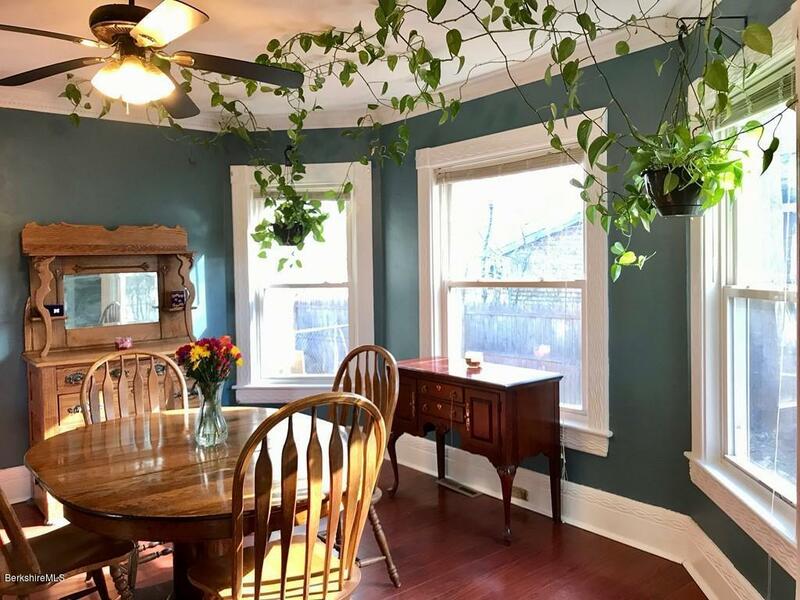 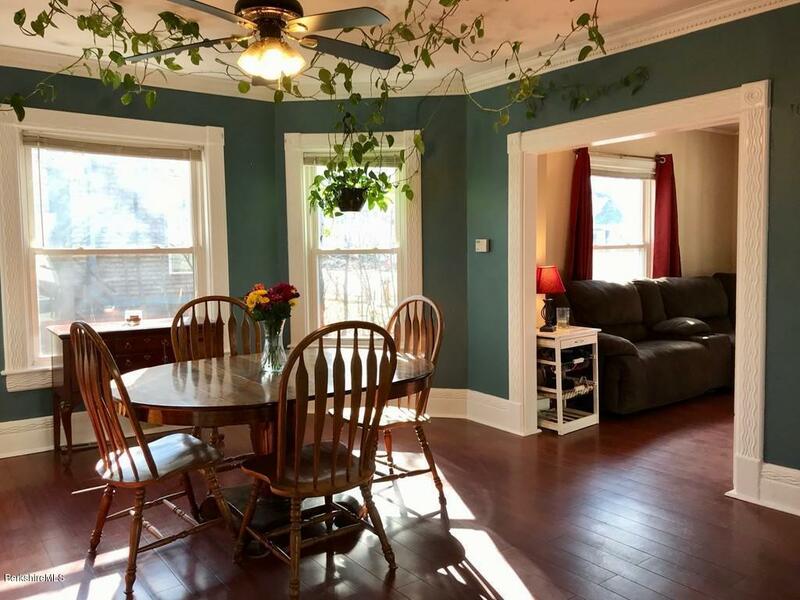 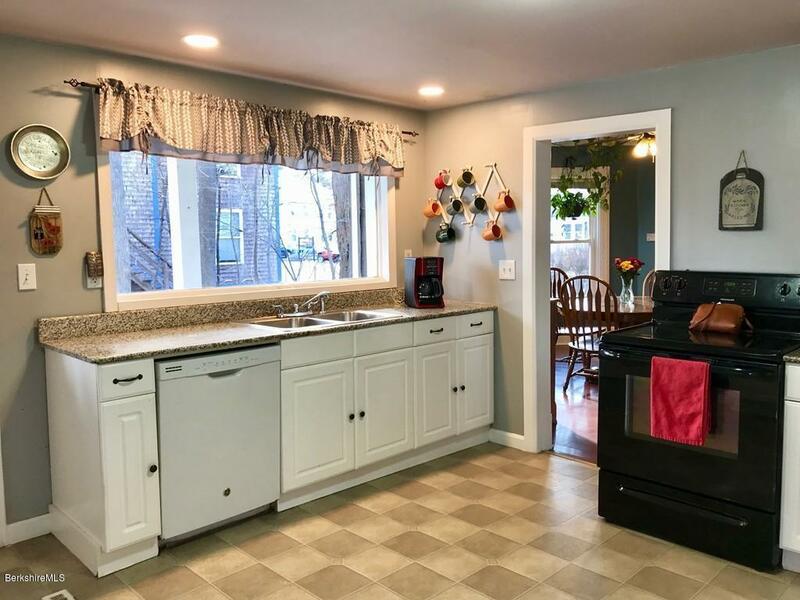 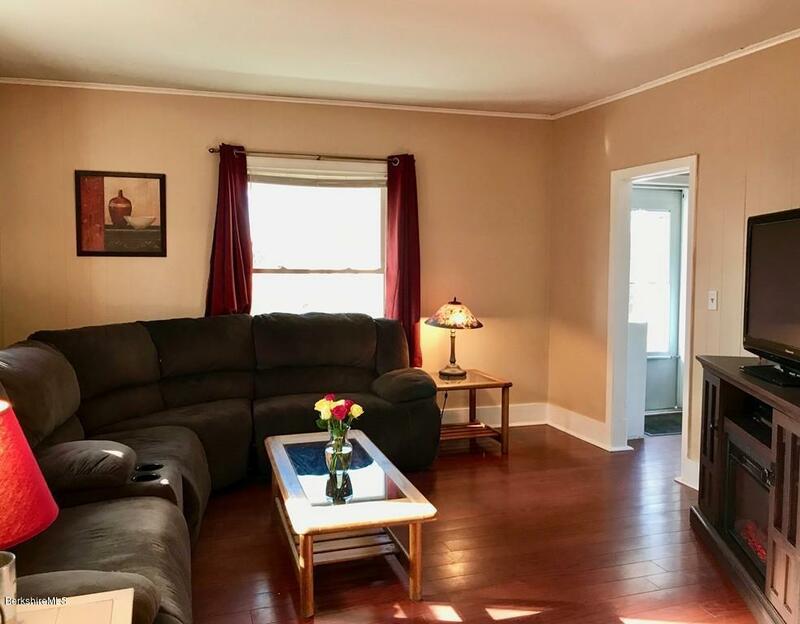 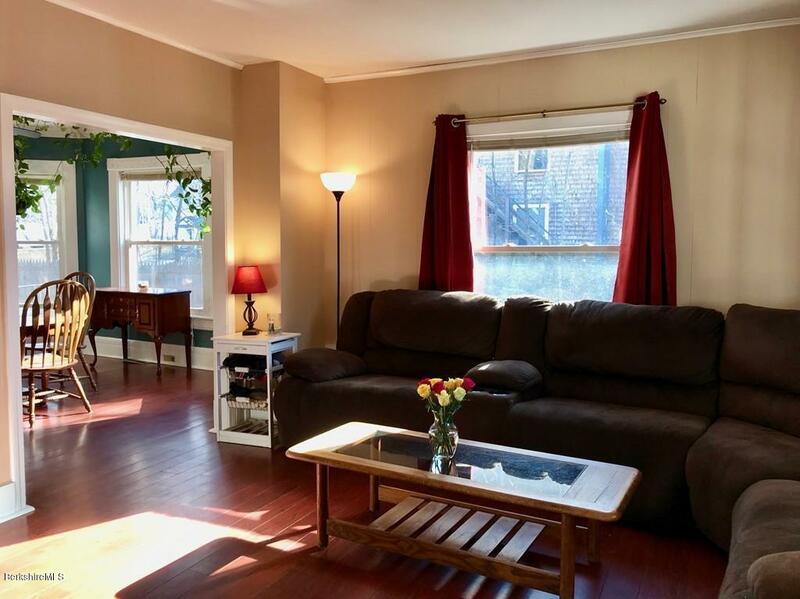 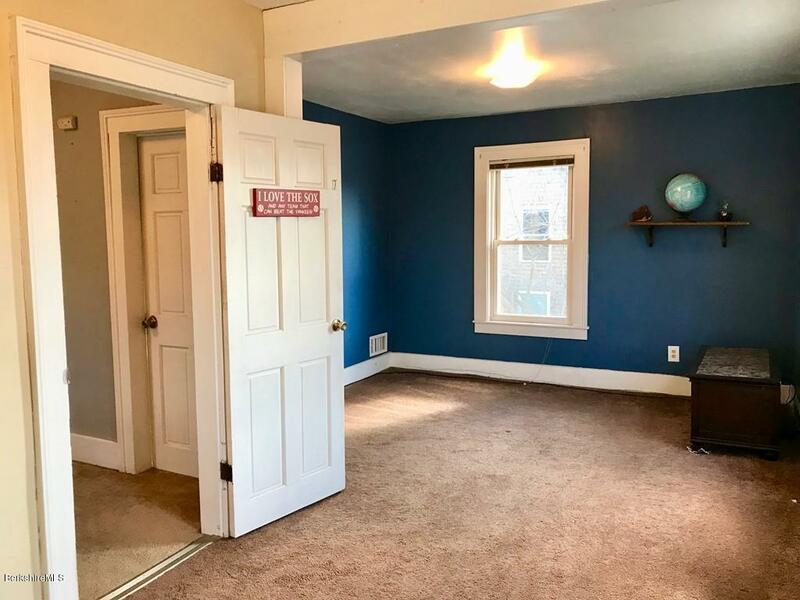 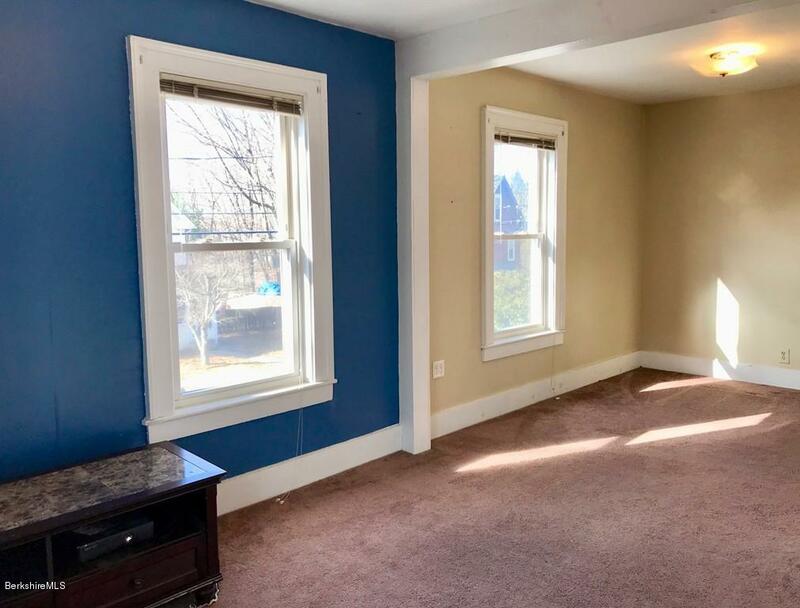 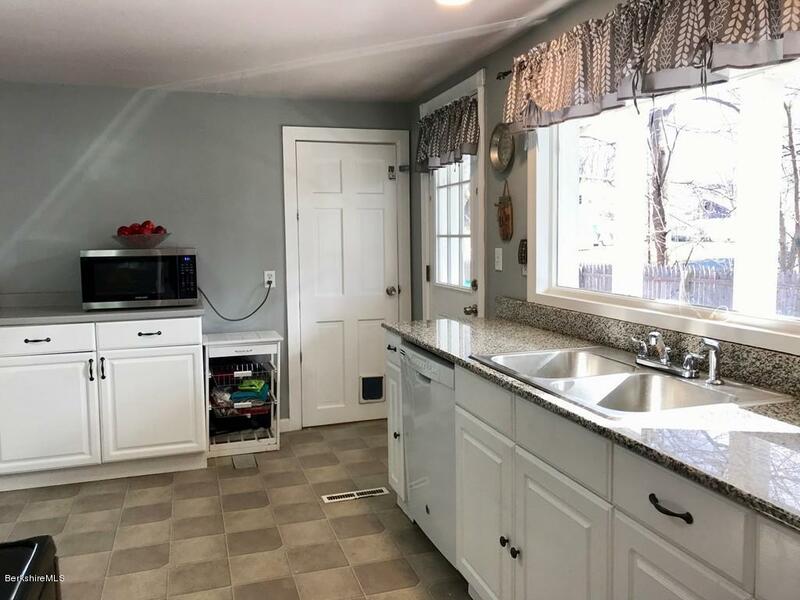 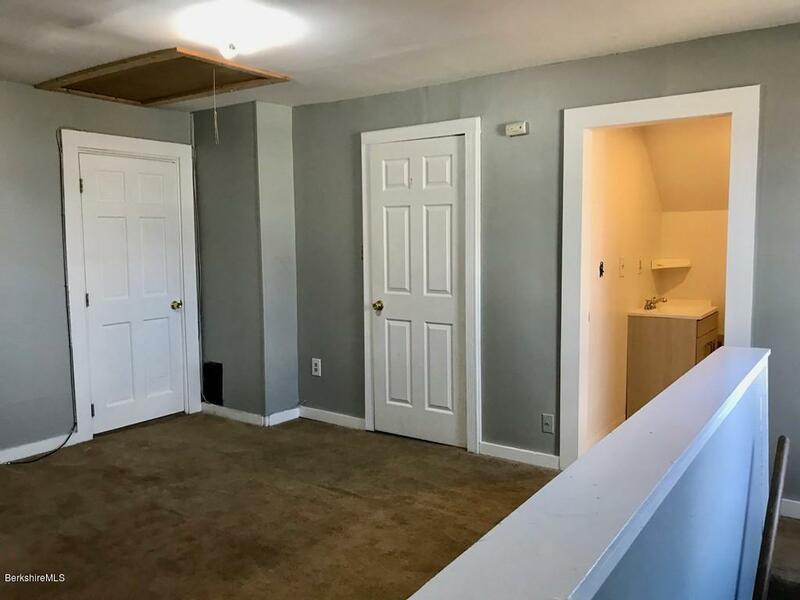 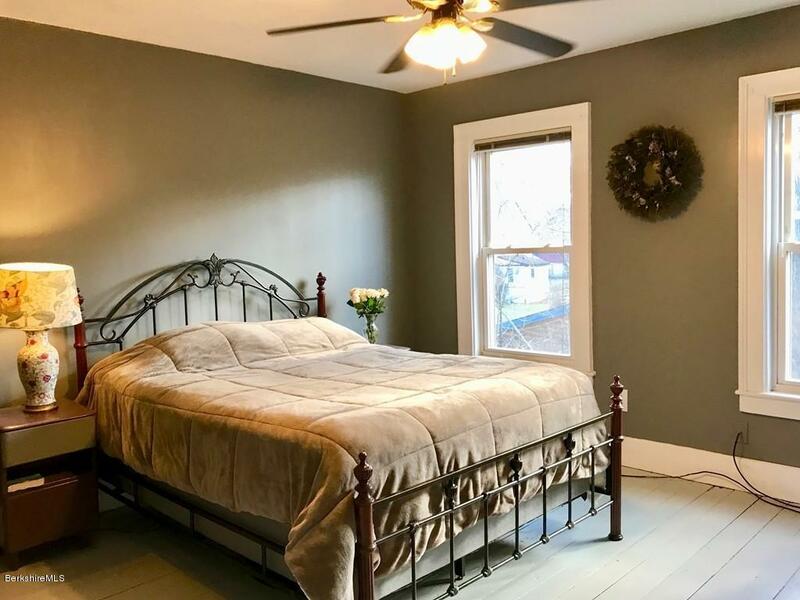 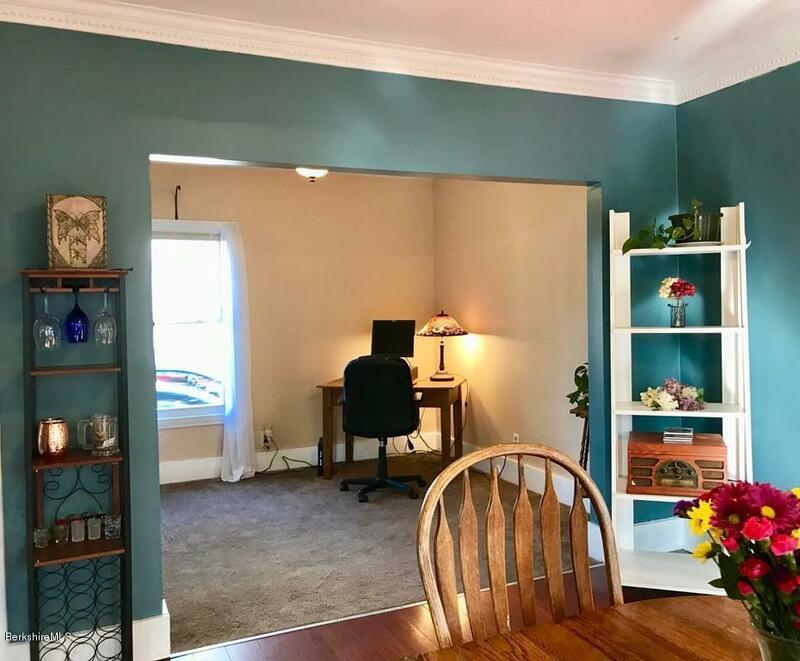 Many expensive updates have been done to this wonderful home that include a newer roof, gas heating system, painting, insulation, updated electrical and more. 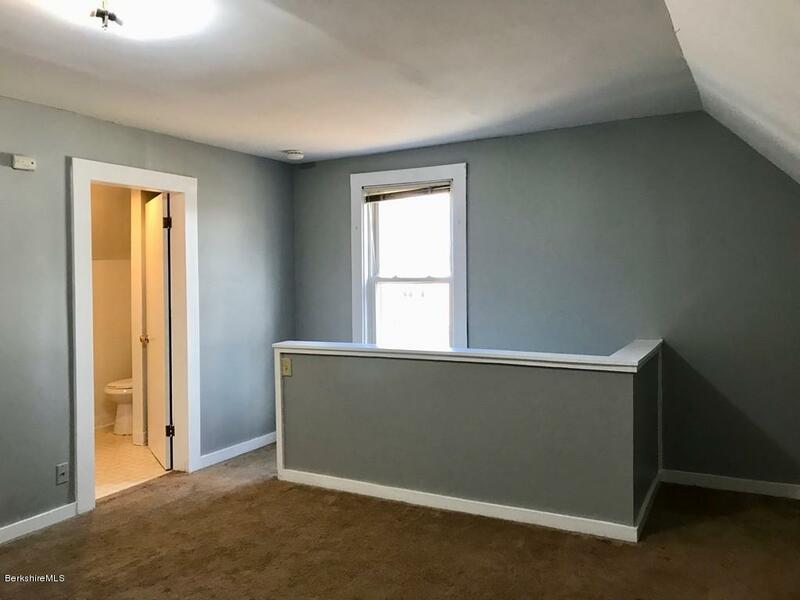 Some of the walls were removed to create a spacious and open floor plan. 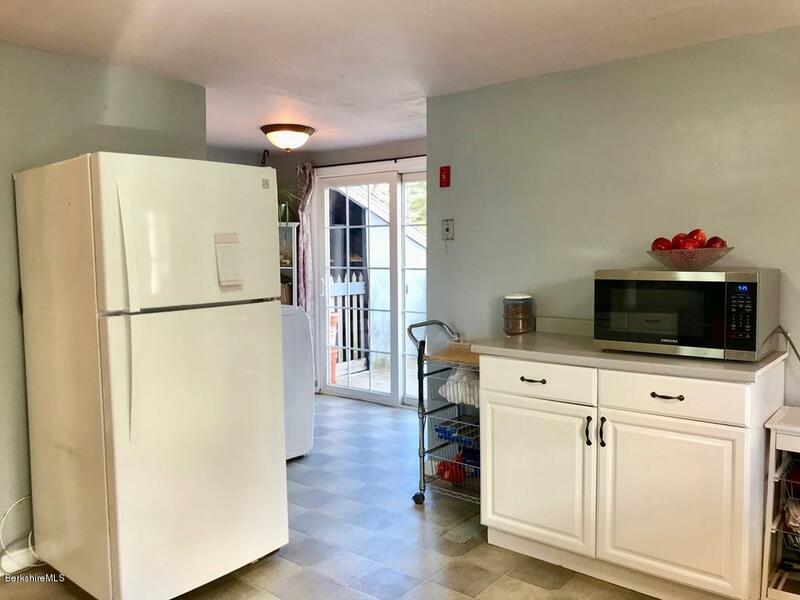 The first floor has a good size kitchen, laundry area, full bath, open dining and two living areas. 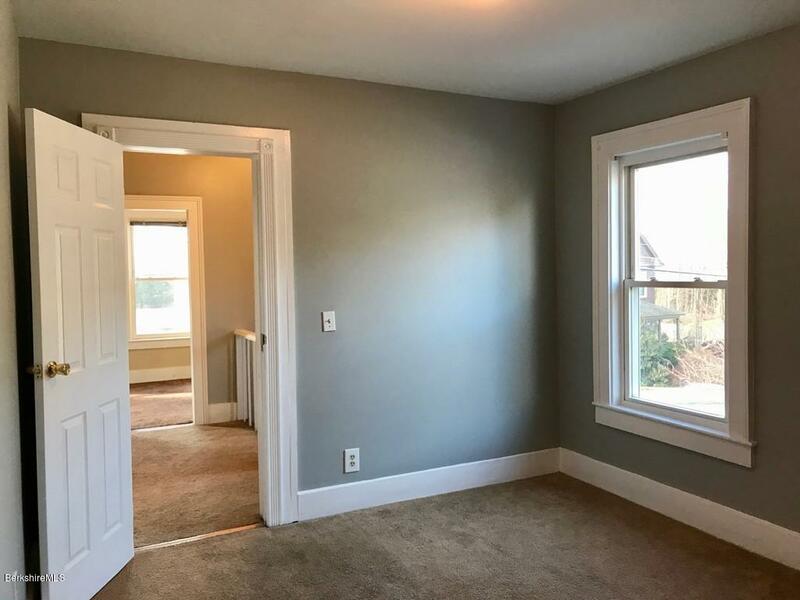 The second floor has three bedrooms plus a large master suite with separate entrance, walk in closet and full bath. 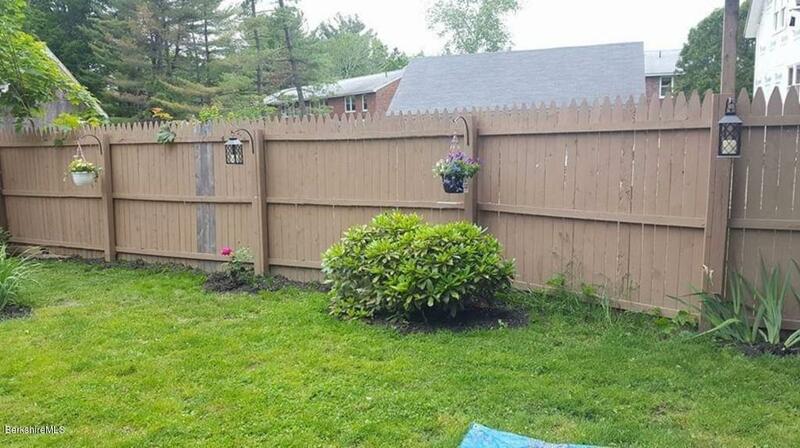 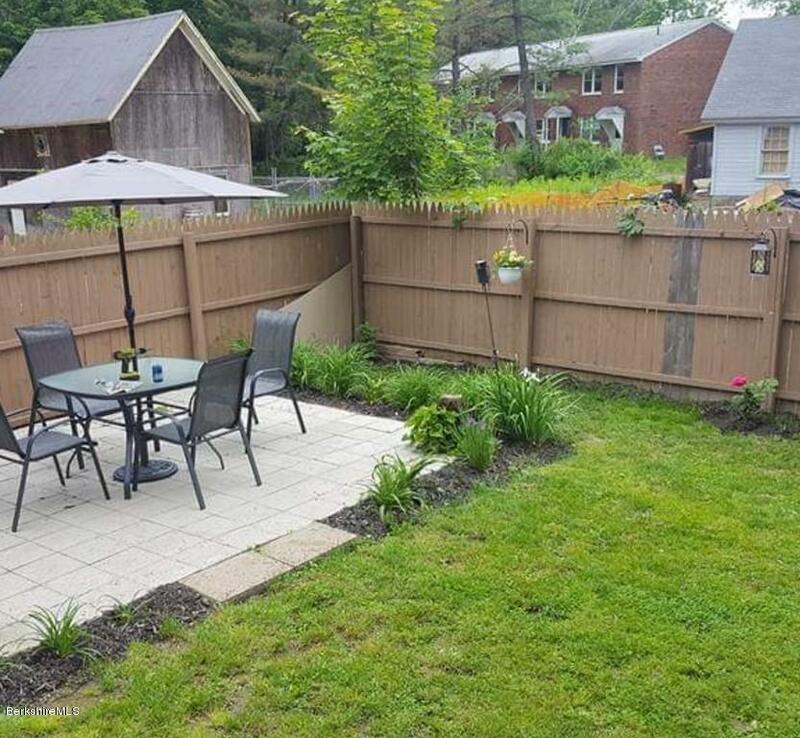 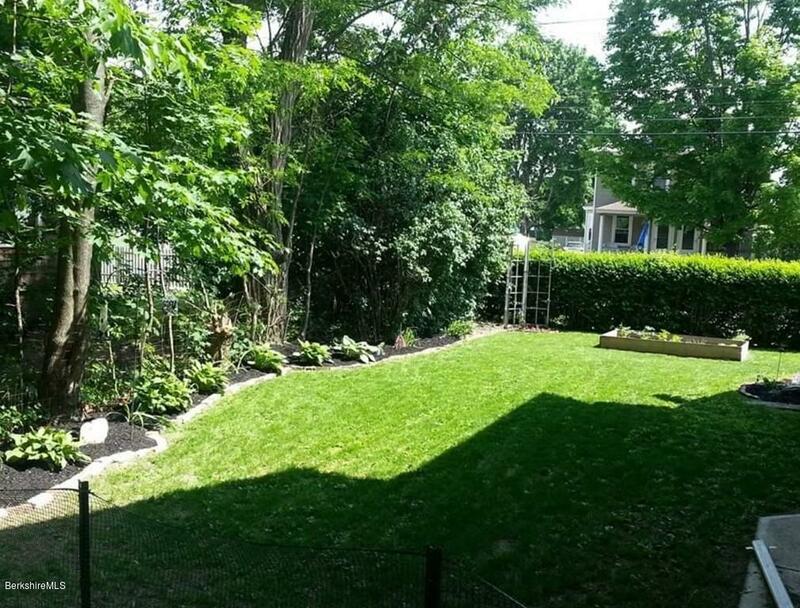 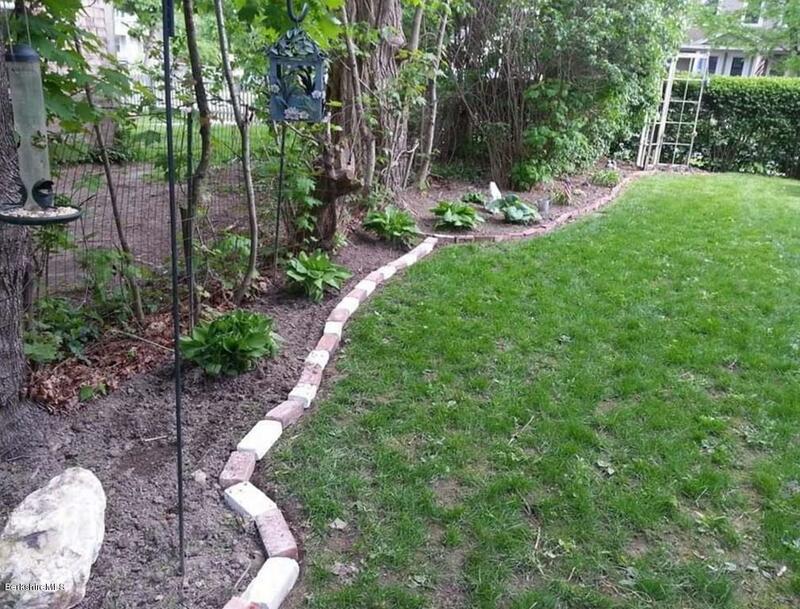 You will love the fenced in back yard that has a deck, patio and places to garden. 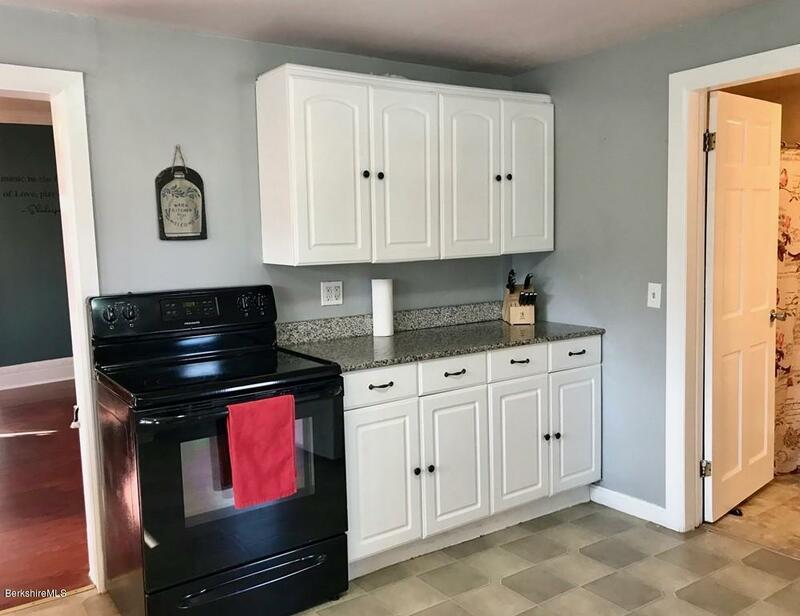 This home is is in move in condition and ready for you to enjoy just in time for the summer season. 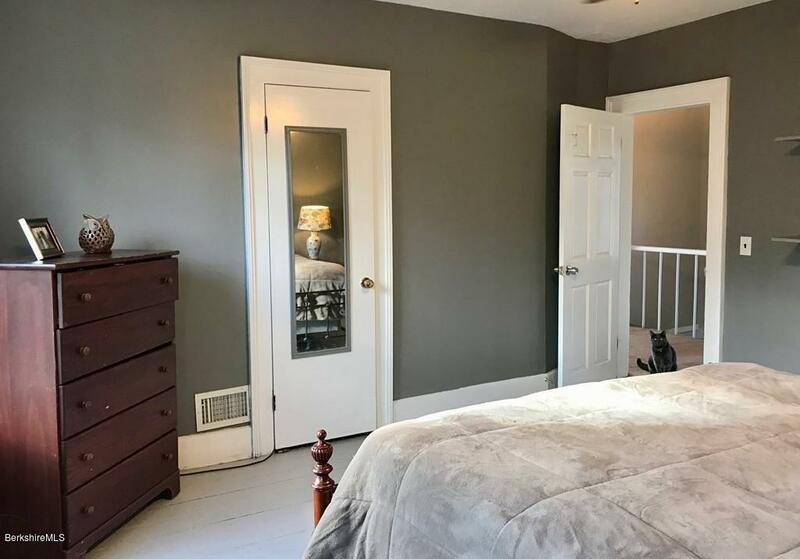 Conveniently located across the street from the Hillside Park Splash Pad and very close to the downtown and highway.Call today for more details.